Welcome to the Special Spongebob Squarepants Halloween store! Look at all the cool Halloween themed Spongebob items and spongebob costumes. I	hope	you	enjoy them! 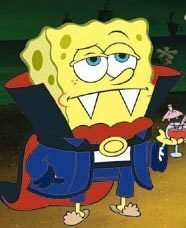 Check out the Spongebob Halloween collection below.